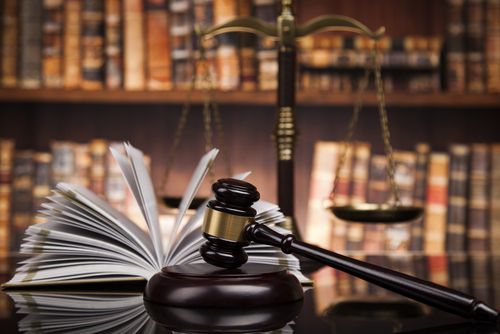 Our firm focuses on a number of legal disciplines critical in today's fast-paced environment. The Firm has the depth of experience, resources, and the talent to handle national and international legal needs. Madison Law has become one of California's fastest growing law firms, representing clients in a full range of business and commercial transactions, along with personal and private needs. Madison Law, APC attorneys have extensive experience in pre-litigation and litigation phases in the labor and employment practice area. We can become actively involved with management in identifying and evaluating concerns that may potentially develop into litigation. Personal Injury matters are serious, complicated and potentially life-changing events. While other attorneys may consider these cases routine, Madison Law, APC believes that handling of each personal injury case requires in-depth legal knowledge, resources, and skill. Madison Law, APC attorneys have the experience to guide clients facing business difficulties through the appropriate process, including a realistic evaluation of the reorganization plan, assistance in obtaining post-petition financing, and negotiating agreements with interested parties. Family law cases are not just about preparing the correct paperwork. Your rights must be competently identified and advocated in court. With multiple practitioners and more than a decade of experience in family law matters, Madison Law provides the right attorney to represent each client. A growing number of attorneys in California have taken to bringing frivolous lawsuits against small business like the auto industry. Madison Law, APC, has developed an aggressive and highly successful strategy resulting in favorable decisions for wholesalers, finance companies, and dealerships. Madison Law represents national and international businesses and individuals in all aspects of business and commercial litigation. We strive to assist our clients to achieve a cost-effective and favorable resolution of legal disputes. While we aggressively protect our client’s rights and interests, we are sensitive to selecting strategies and options that are most economical and legally sound.